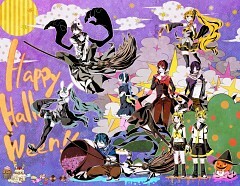 29 anime images in gallery. 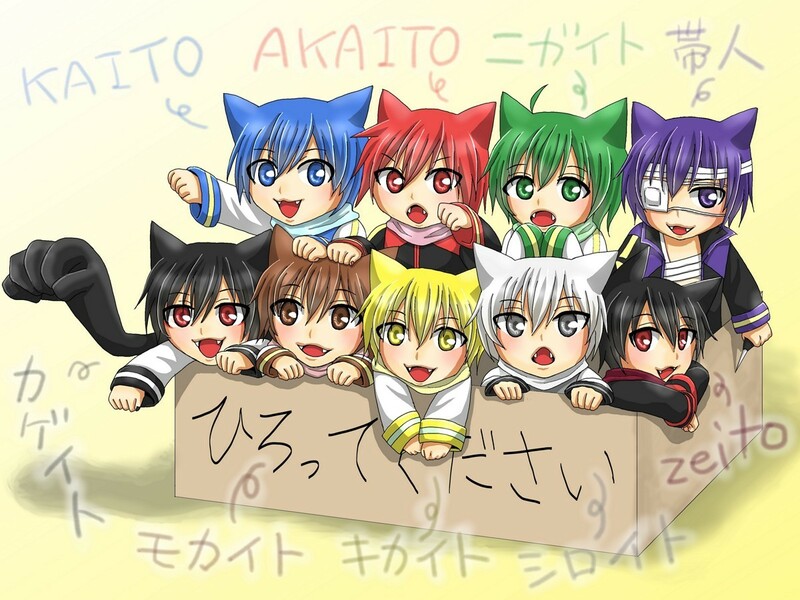 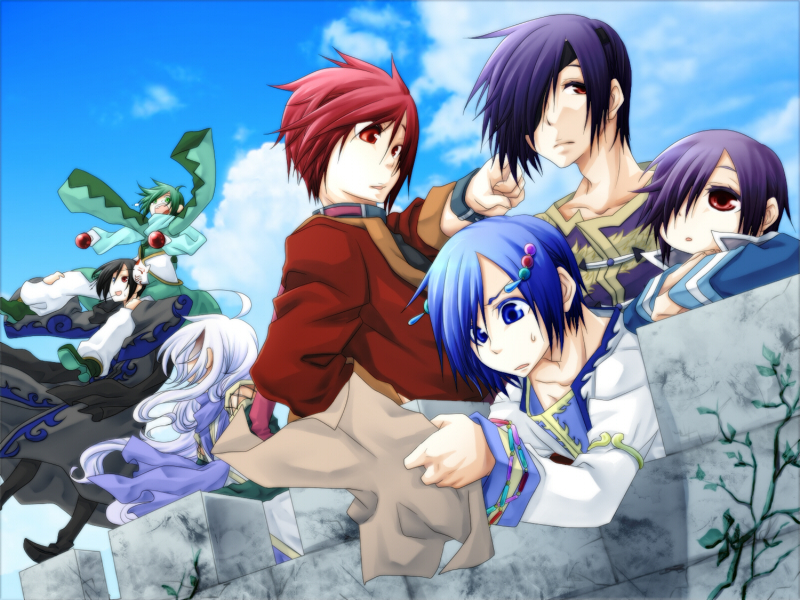 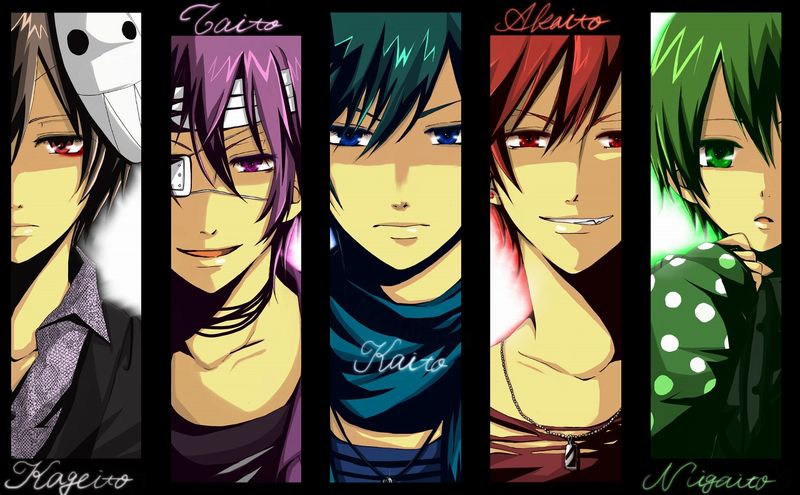 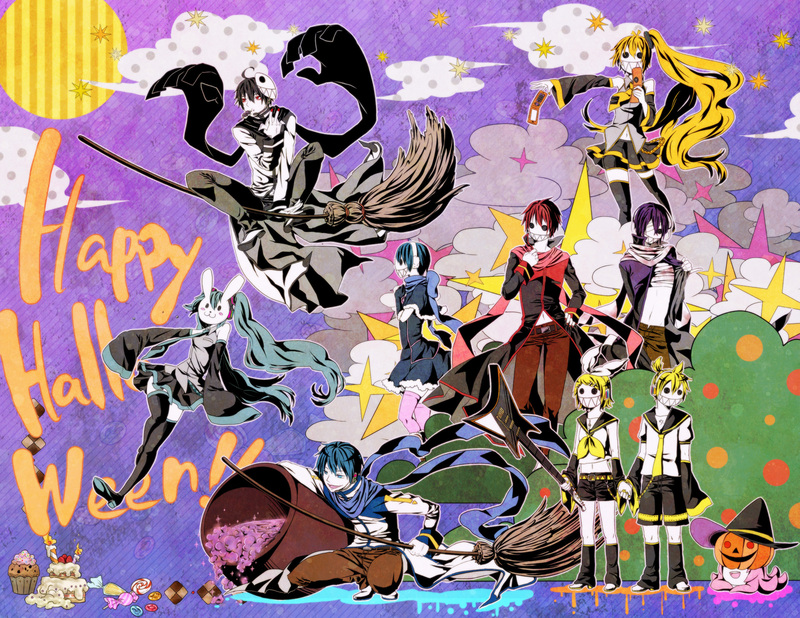 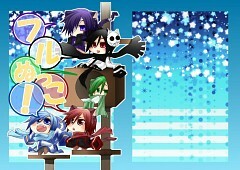 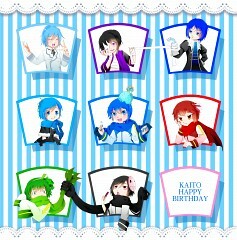 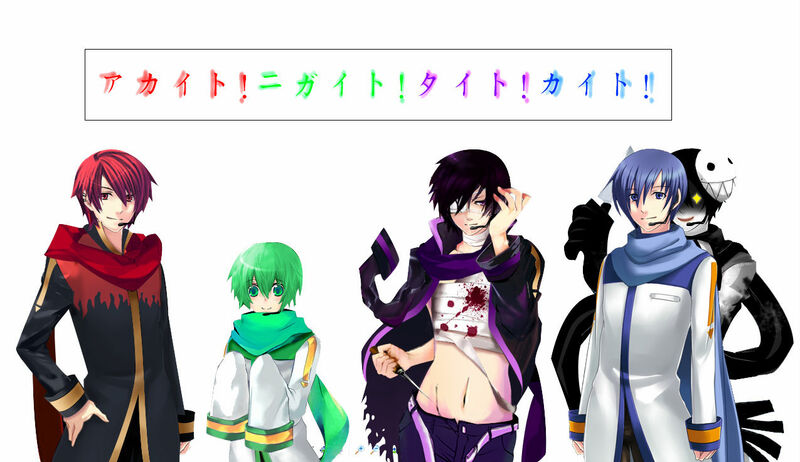 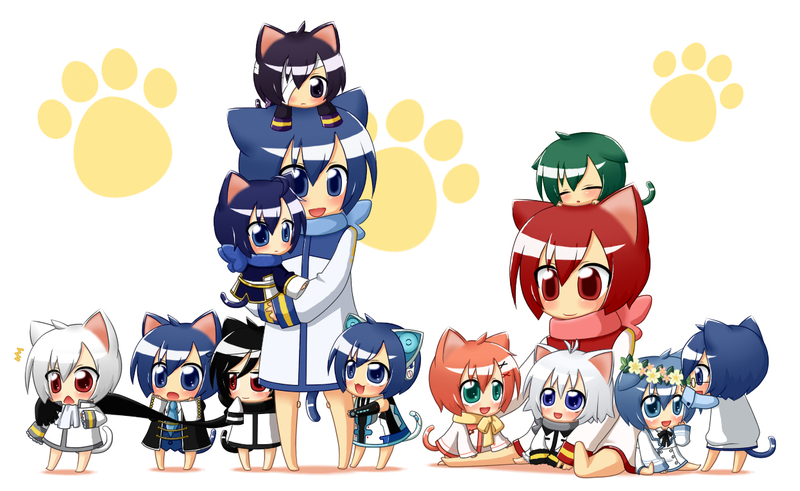 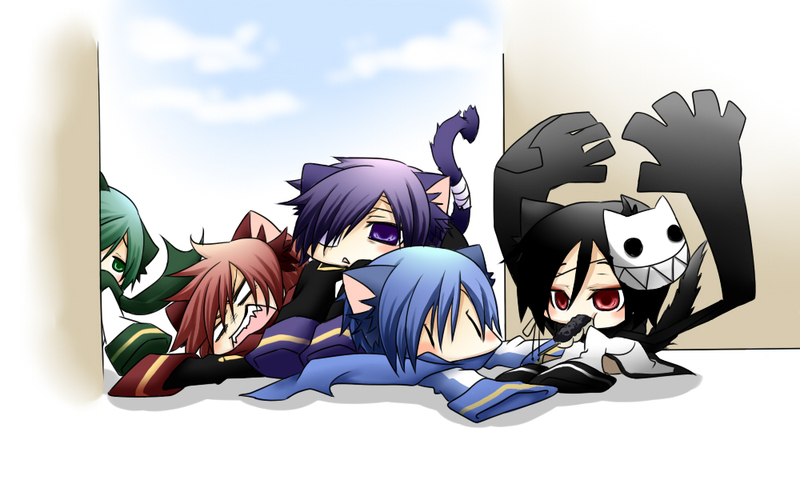 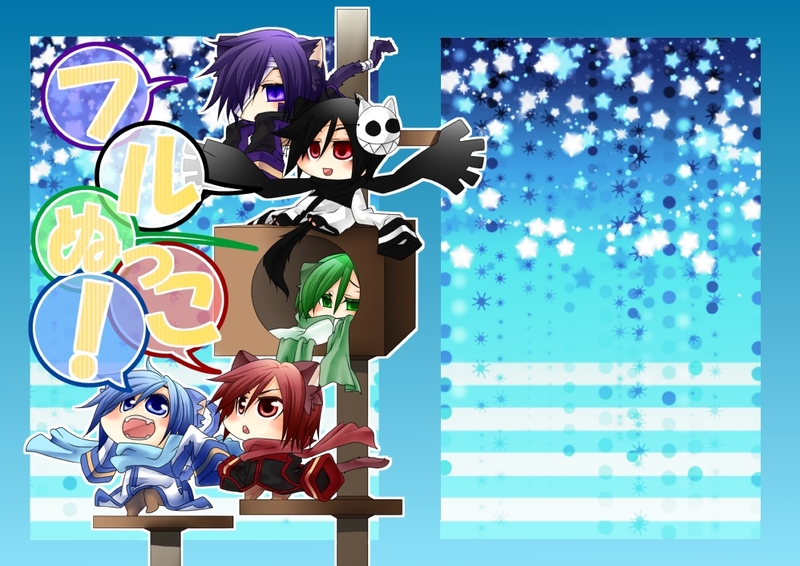 Tagged under VOCALOID, KAITO and Fan Made Characters. 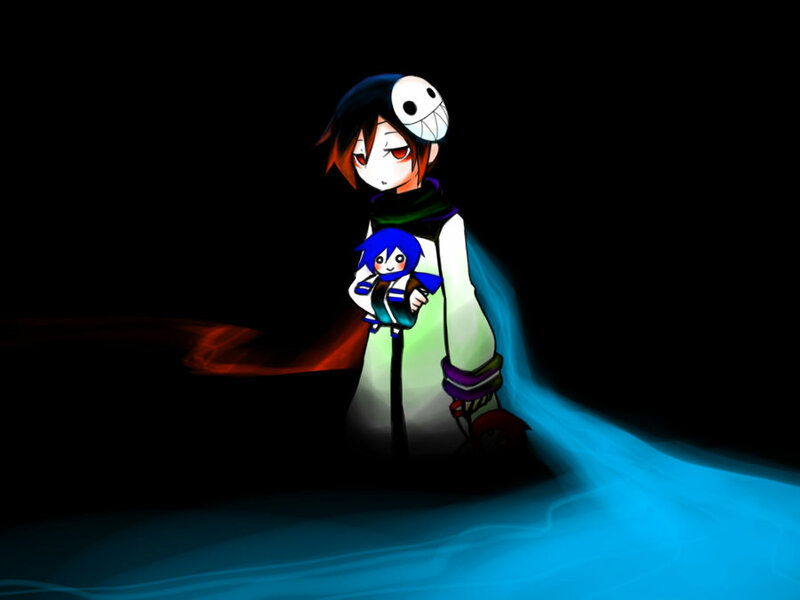 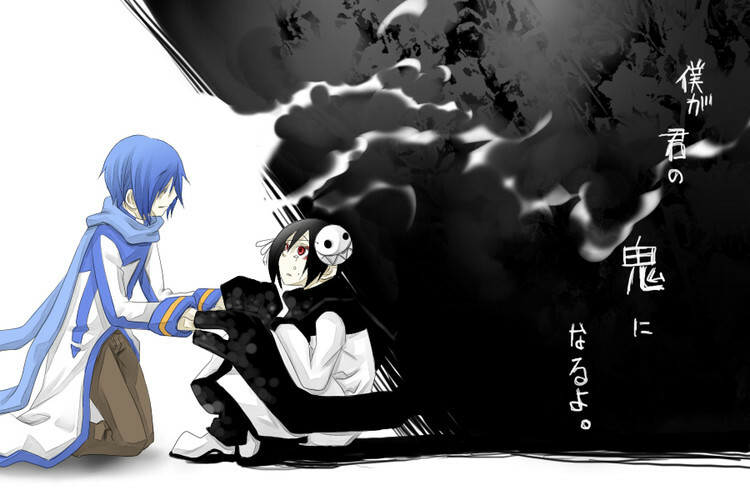 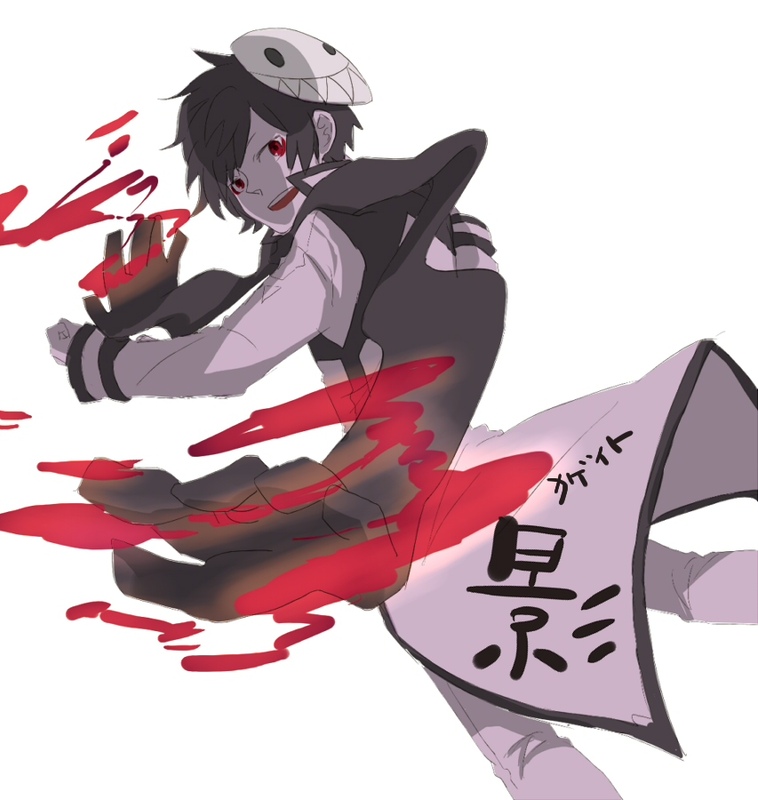 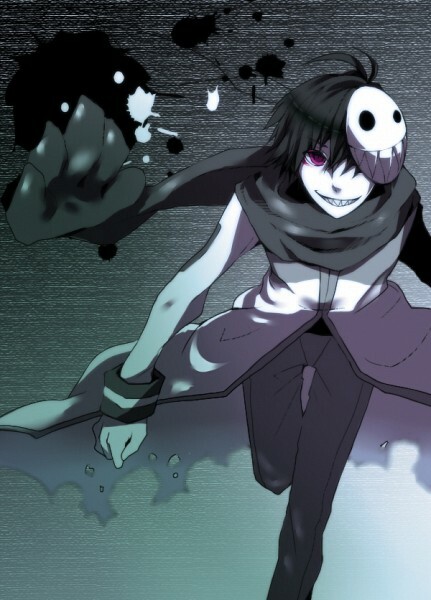 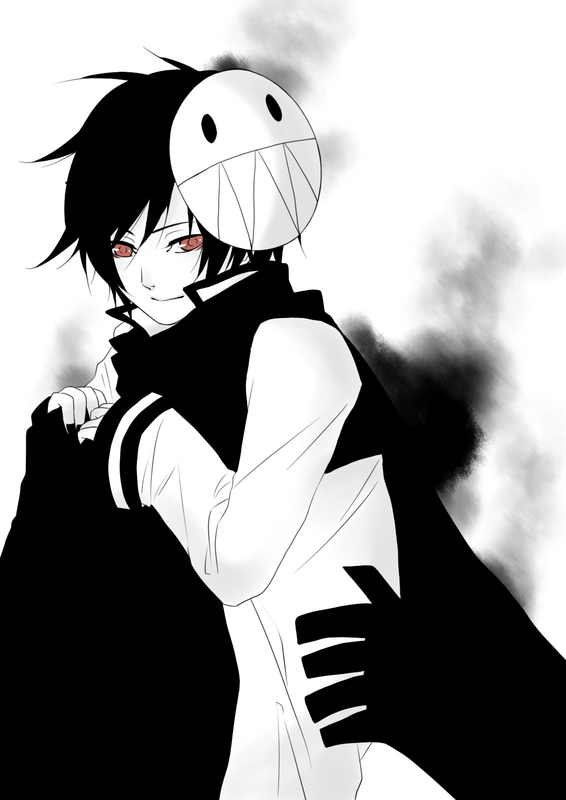 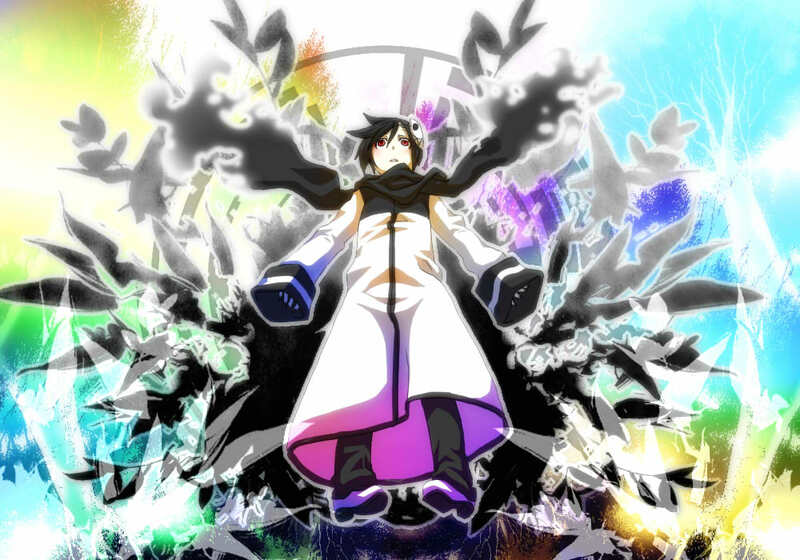 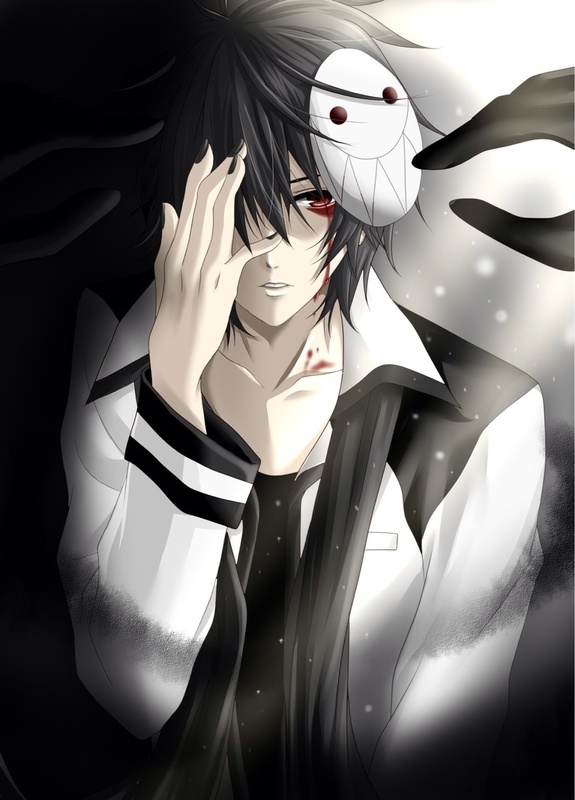 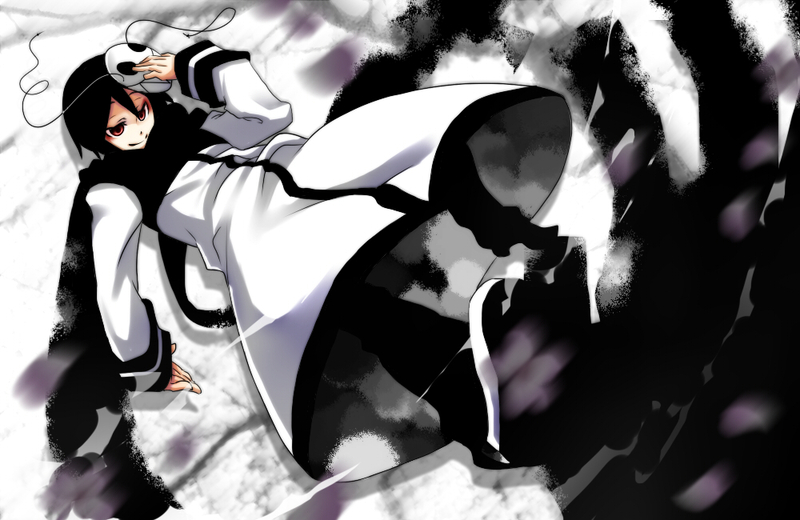 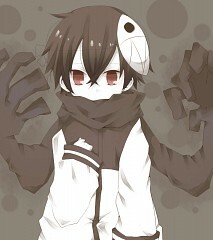 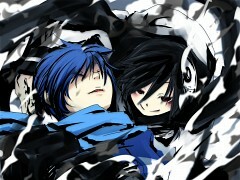 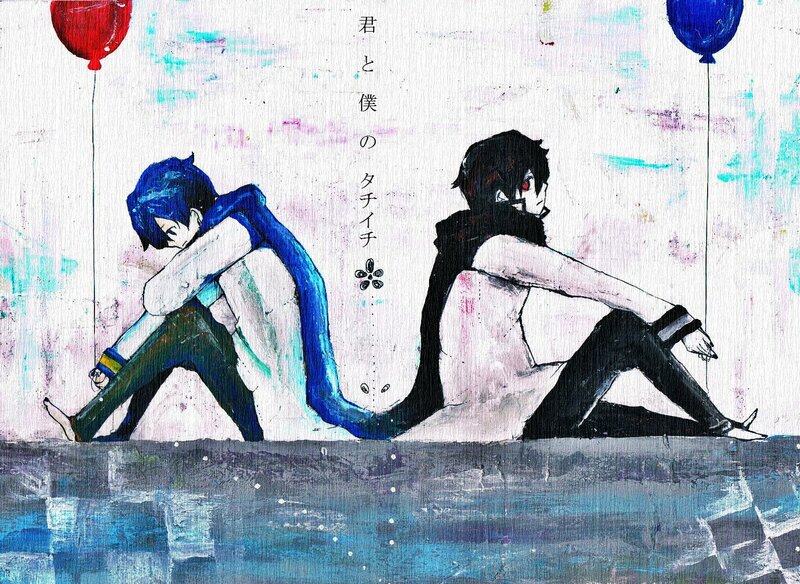 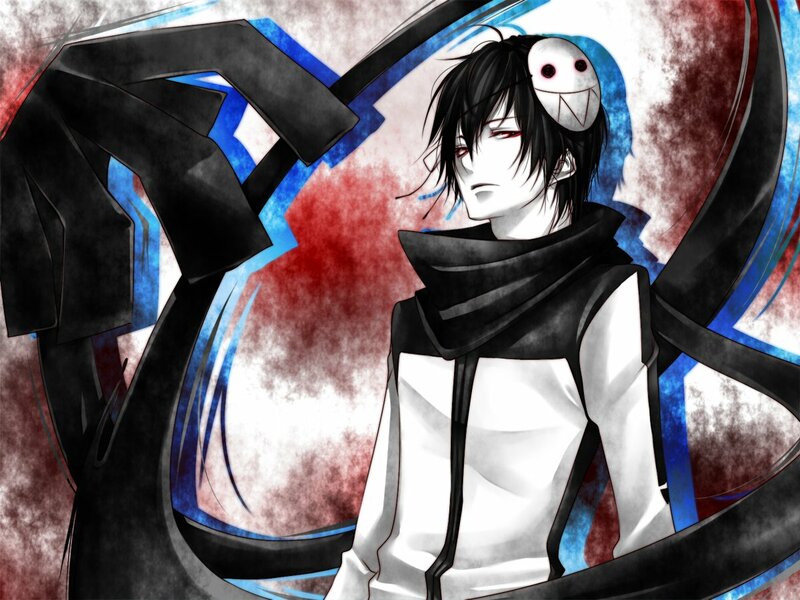 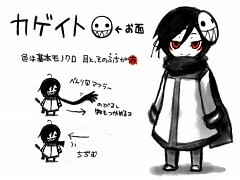 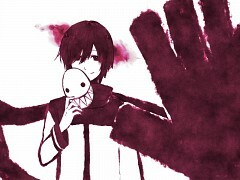 Kageito is a black and white themed derivative of the official Vocaloid Kaito. 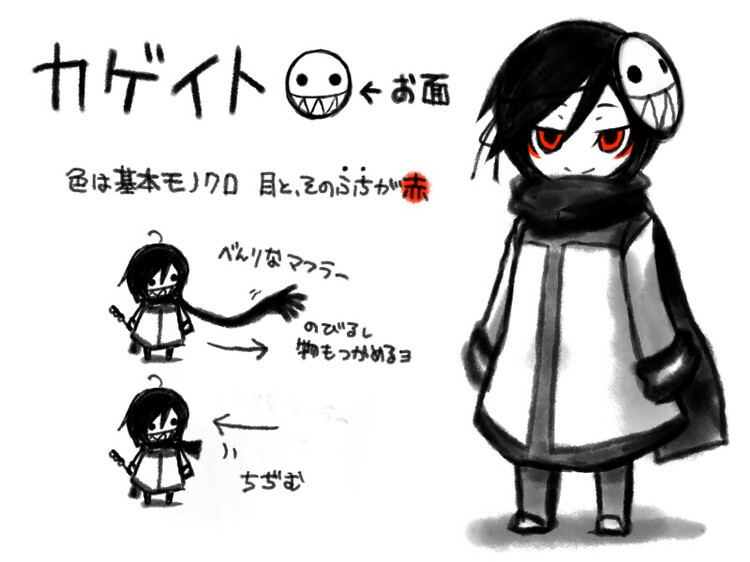 His name is a combination of "Kaito" and "Kage", which means 'shadow' in Japanese.